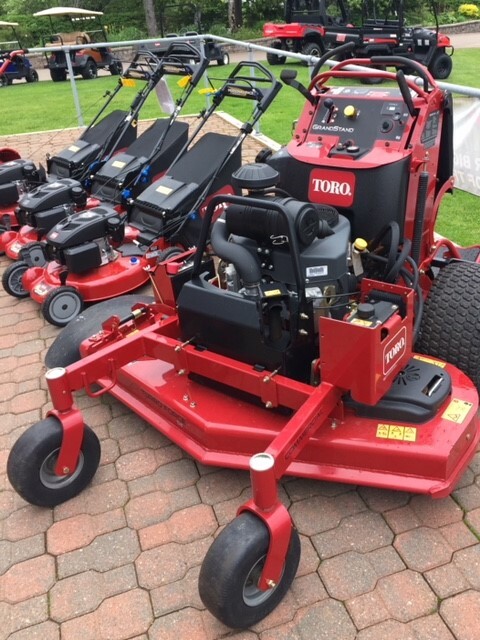 Toro Grandstand, 23 HP Kawasaki Engine, 52" Turbo Force deck. New unit full warranty. 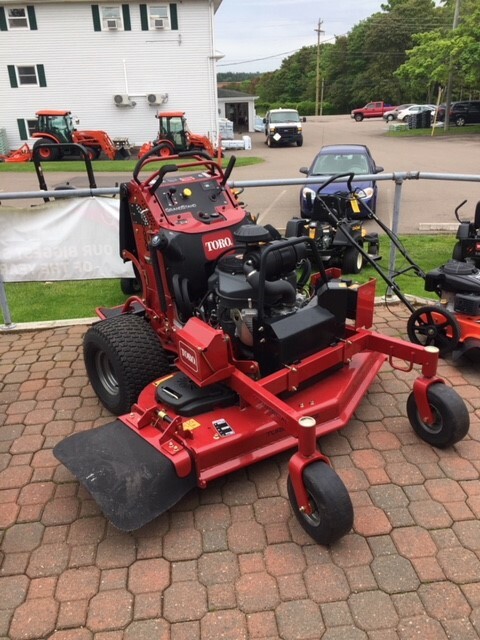 3 Year Engine and 5 Year Mower. Was $12,277.